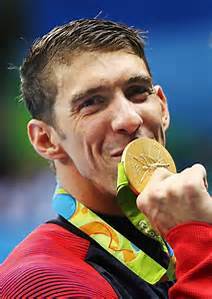 Did you know that when he was young, Michael Phelps was afraid of having water on his face? The old saying, "You have to start somewhere", has always rung true. Sometimes it is easy to forget that every amazing athlete, no matter their current prestige, started as a beginner and understanding how preliminary steps, lessons, and small time races can build to the world record shattering results is its own challenge for wouldbe superstars. If you are just starting out, when the going gets tough, you might just need some inspiration. Here are 3 videos from USA Swimming and The Olympic Channel that tug the heartstrings and remind us that behind every champion is a story of a kid with a dream.